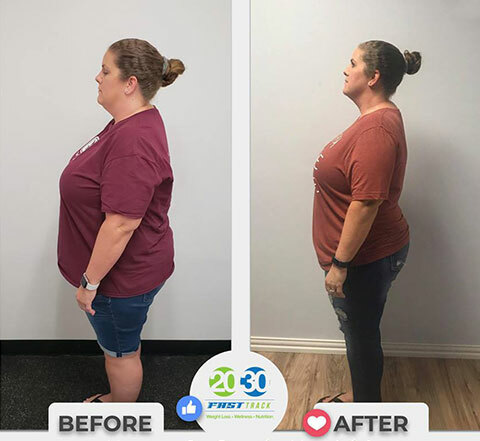 Lose 20 Pounds in 30 Days. 7 hormones are keeping you from losing weight. Voted Best Place to Lose Weight in Jacksonville! You've tried diets. You exercise, but you don't lose weight — or the weight you lose doesn't stay lost. Your energy levels aren't what they once were. Bad sleep patterns, mood swings, and hot flashes have become your new normal. Onslow Weight Loss & Wellness can change all of that. 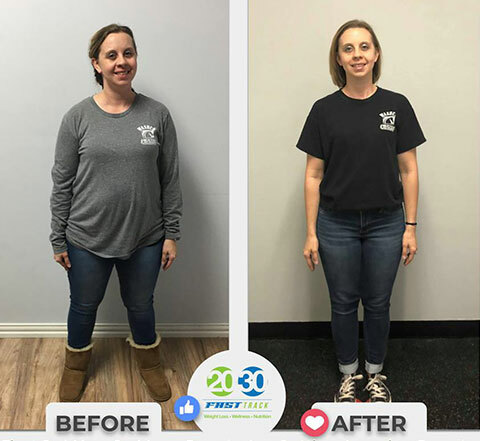 We offer a fresh approach — combining the latest methodologies in nutrition and exercise to achieve optimal results that will change your life — forever! See what our clients have to say about our programs. Our program is more than a diet. 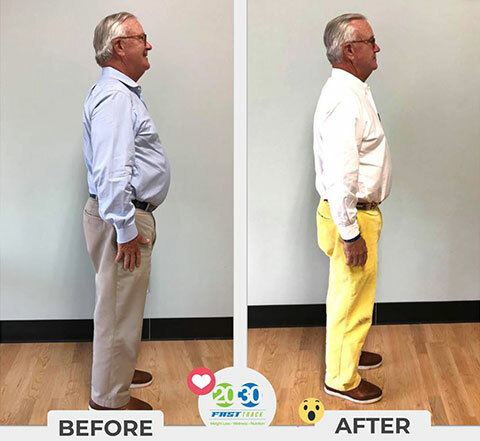 We've helped many people of all ages to gain a new outlook on life through a fit and healthy plan that includes significant weight loss. 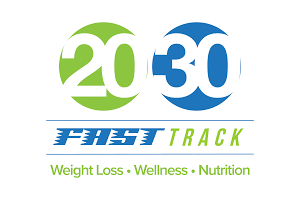 Many of our clients report feeling 20 years younger after following our prescribed program. There's no diet pills or gimmicks. We train people like you to make healthier food choices, combined with a moderate fitness regimen, and the results are truly life-changing. 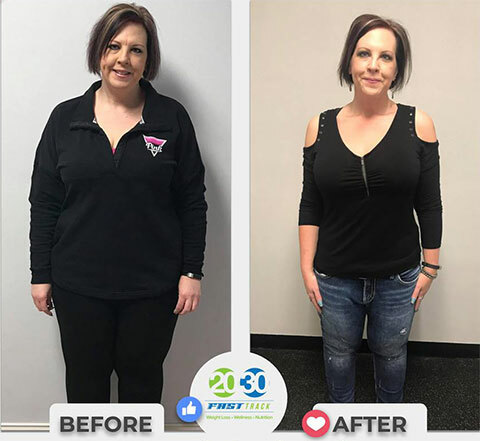 Michelle Ennis, Certified Wellness Expert and owner of Onslow Weight Loss & Wellness, is a 25 year health and fitness guru. 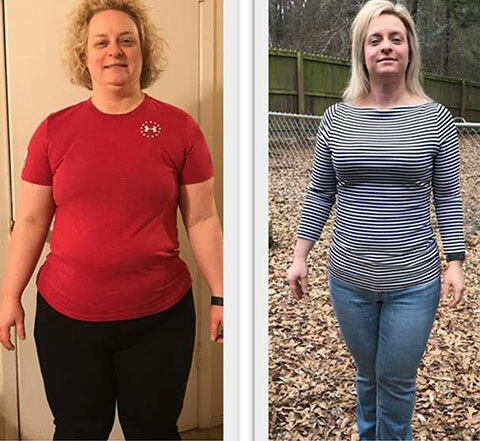 Fill out the form for a no-obligation, no pressure conversation with Michelle or a trained weight loss coach. Or read more about Michelle and her dedication and passion to help people just like you. It Really Does Matter How You Slice It.